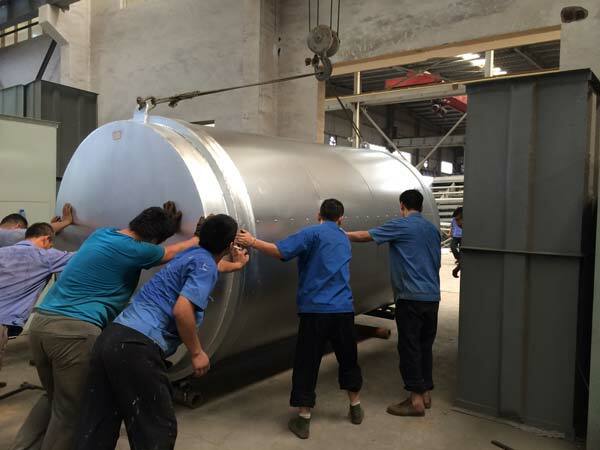 One set of Aimix tile adhesive manufacturing plant was exported to Pakistan in June, 2018. The following are pictures took on the packing site. 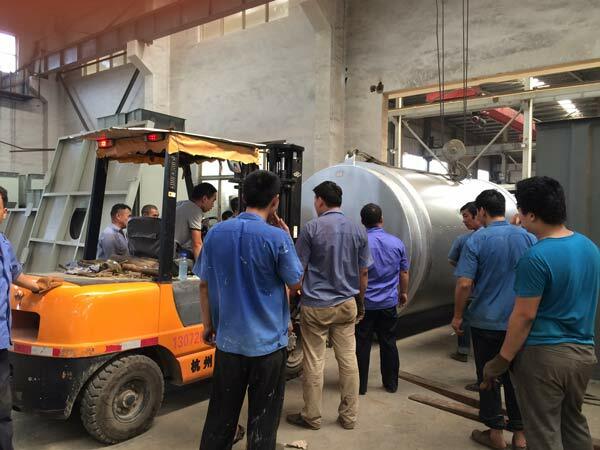 This set tile adhesive production line is full-automatic type, equipped with weighing system, packaging system, sand drying system and bulk. 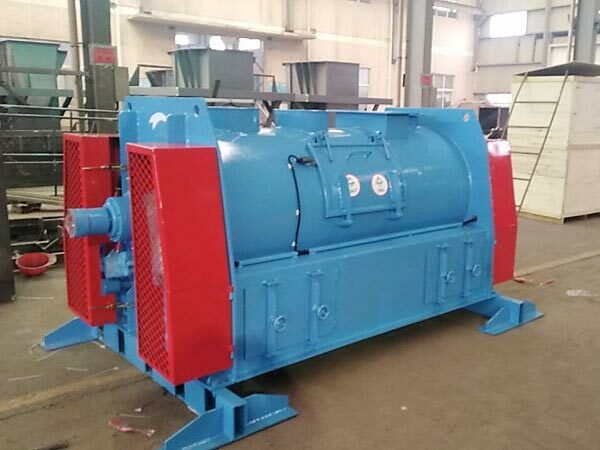 It’s capacity is 40t/h. 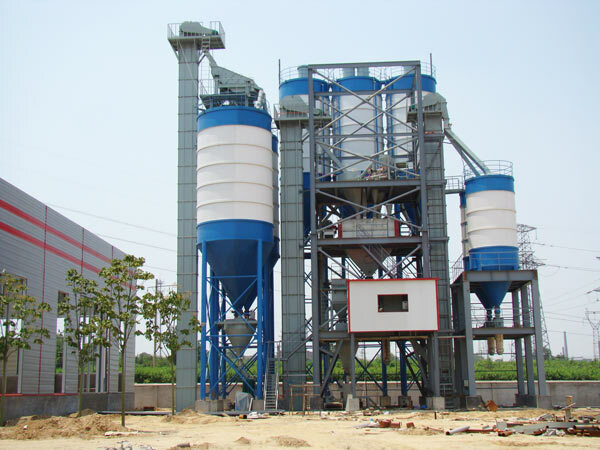 it can meet the demand for producing large amount dry mortar. The following are pictures took on the working site of this tile adhesive plant. It has been put into use and make a contribution to the local building construction industry. 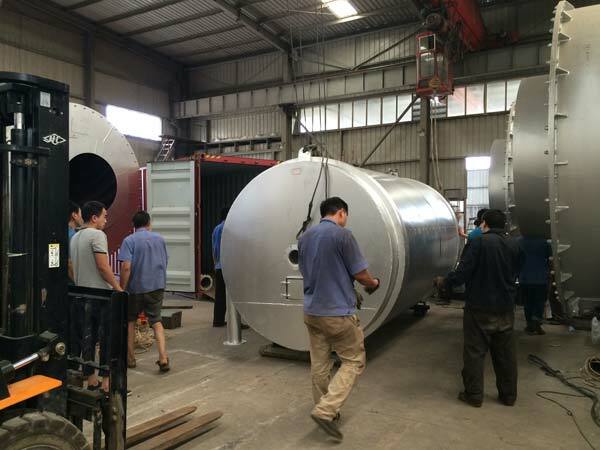 Aimix can provide standard size and coustomized dry mortar plant equipment for customers to choose. Customed layout plan and dry mortar mix recipe are available. 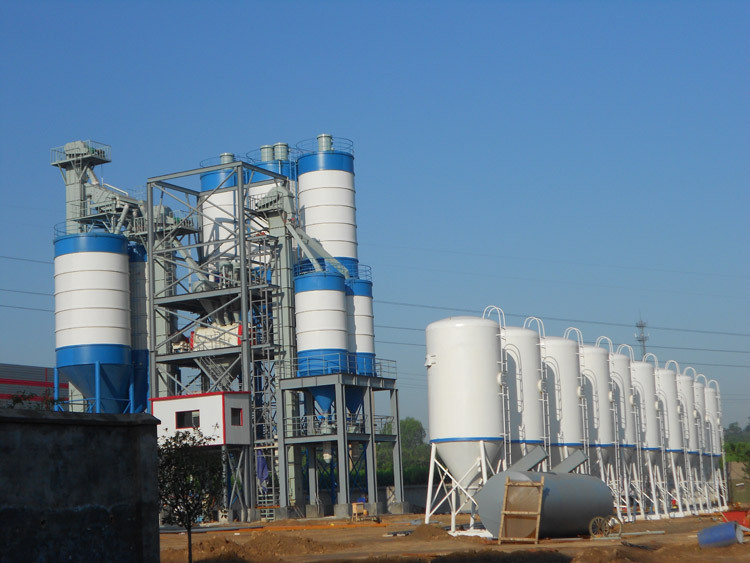 If you are interested in our dry mortar plant equipments, please don’t hesitate to contact us via email sales@aimixdrymortarplant.com or leave a message in the form below.